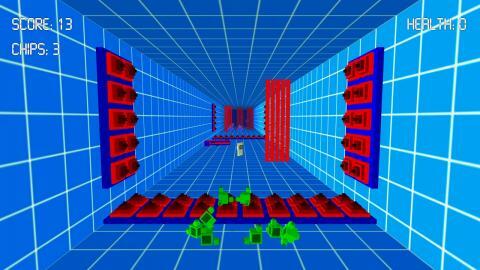 Gap it Bit is a randomly generated, endless runner style game with Voxel style graphics. 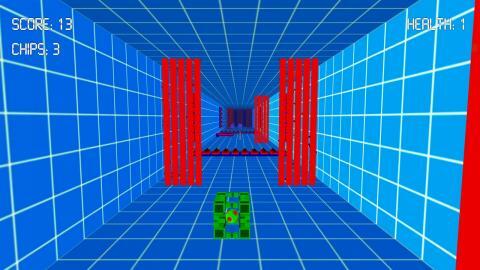 Control Bit as you score points and collect creds while navigating an ever increasingly fast map. This is a full ground up rebuild on the original game, the only thing retained is save data. provide you additional rewards. Additional data charges may apply if roaming or not connected to Wi-fi.